It's an exciting time of year for book awards. Here are some awards you may know and some that may be new to you. 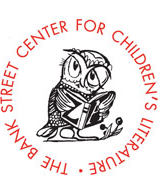 The Bank Street Center for Children's Literature has named its finalists for the 2014 Cook Prize for best STEM picture books. Third and fourth grade students are invited to help choose the winner. The ALA Youth Media Awards will be announced live from Philadelphia next Monday at 8:00 a.m. Viewers may stream the announcements live. ALA's Notable Children's Books committee will be discussing books from this list during ALA's Midwinter Conference later this week. 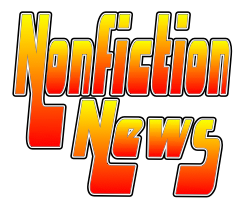 The list contains fiction, nonfiction and poetry published in 2013. School Library Journal's Battle of the Books announced this year's contenders. Two nonfiction titles made the cut. The Animal Book by Steve Jenkins and March: Book One by John Lewis, Andrew Aydin and Nate Powell. Round two judges are currently reading and deliberating for the Children and Young Adult Literary Bloggers' Award (CYBILS). Winners will be announced on February 14th. 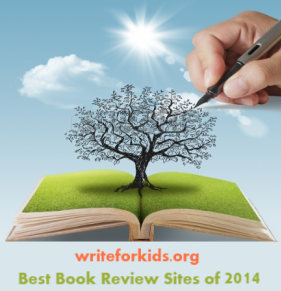 Click here to see the finalists in the elementary & middle grade nonfiction category. 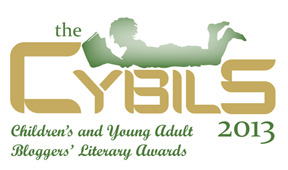 Click here to see the finalists in the young adult nonfiction category. Click here to see the finalists in the books apps category. The Horn Book's Calling Caldecott blog has opened the ballot for the first round of voting until 9 a.m. on Tuesday. Click here to see access the ballot. Two blogs, Kid Lit Frenzy and Unleashing Readers, have announced their picks for Mock Sibert Award. Click here to see Aly's list from Kid Lit Frenzy. Click here to see Kellee's list from Unleashing Readers. Hi Louise and Cathy - Thanks for including our Mock Sibert Award in your line-up. And I can't wait to check out some of the links that I am not familiar with. I didn't know about the Cook Prize. Thanks for mentioning it. We may have to parttcipate.